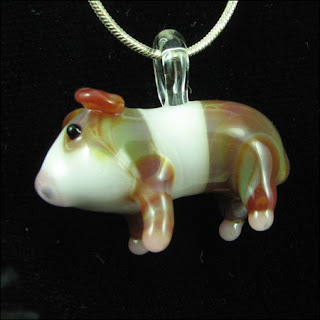 Glass Art by Patrice (Shepherd Creations): On Sale: Glass Guinea Pig Pendant! 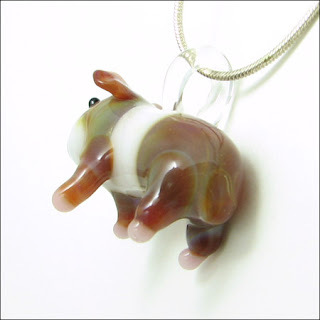 On Sale: Glass Guinea Pig Pendant! 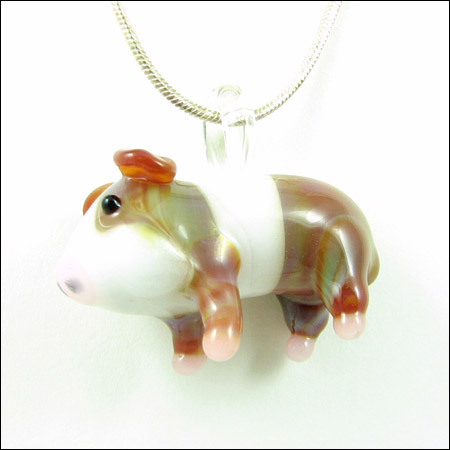 RARE SALE: 25% OFF Through September 14th!